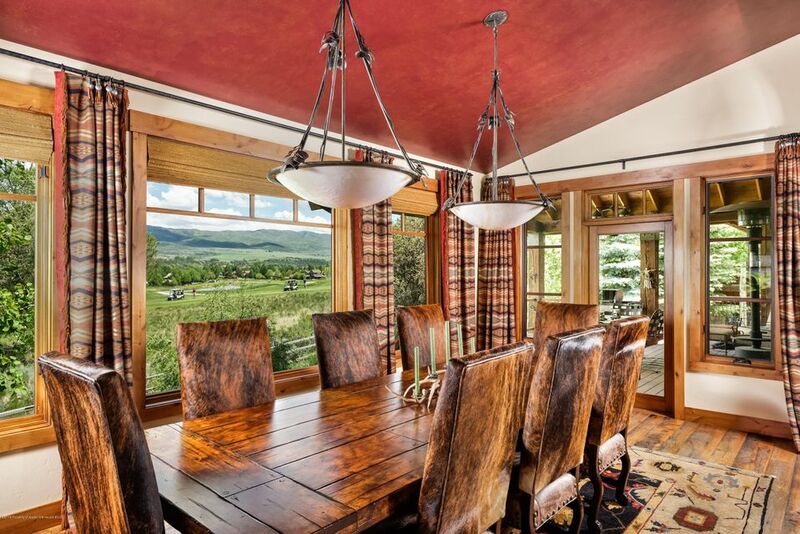 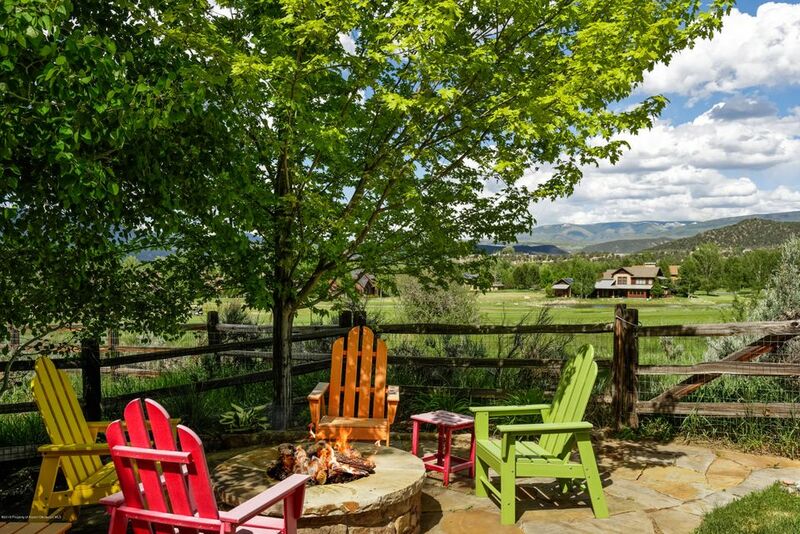 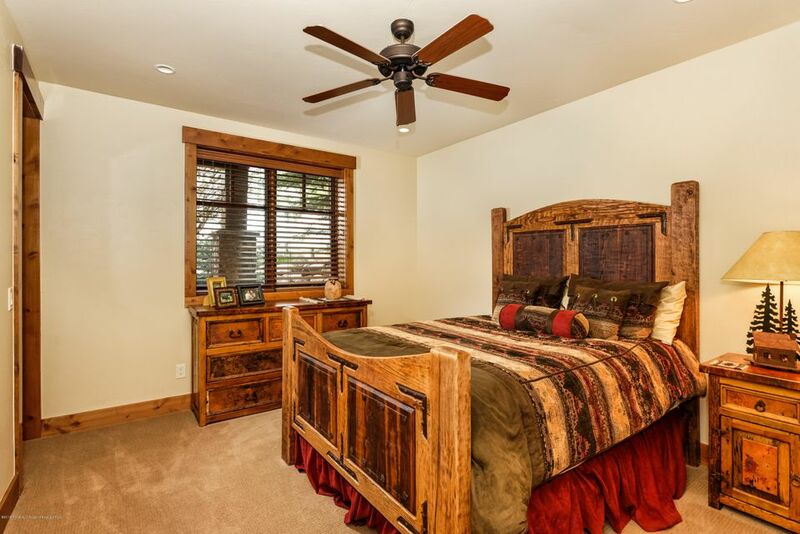 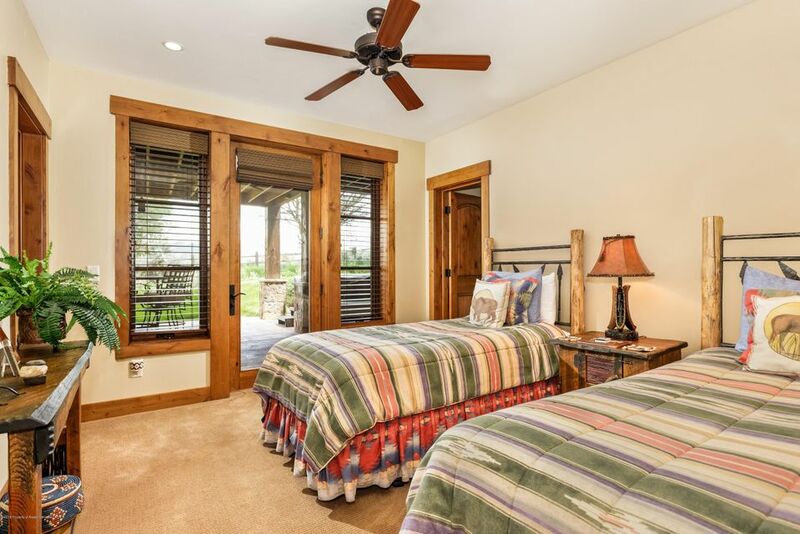 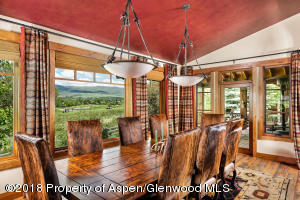 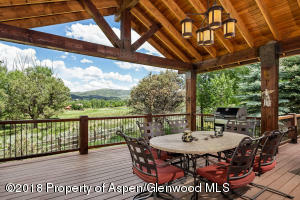 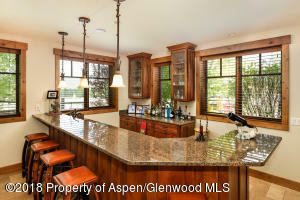 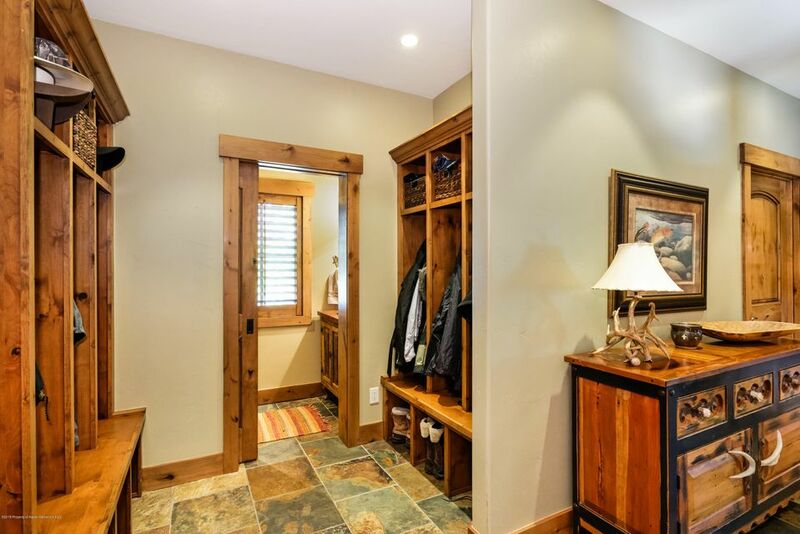 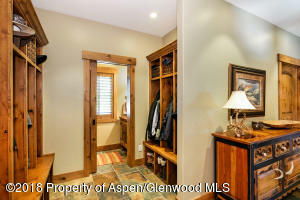 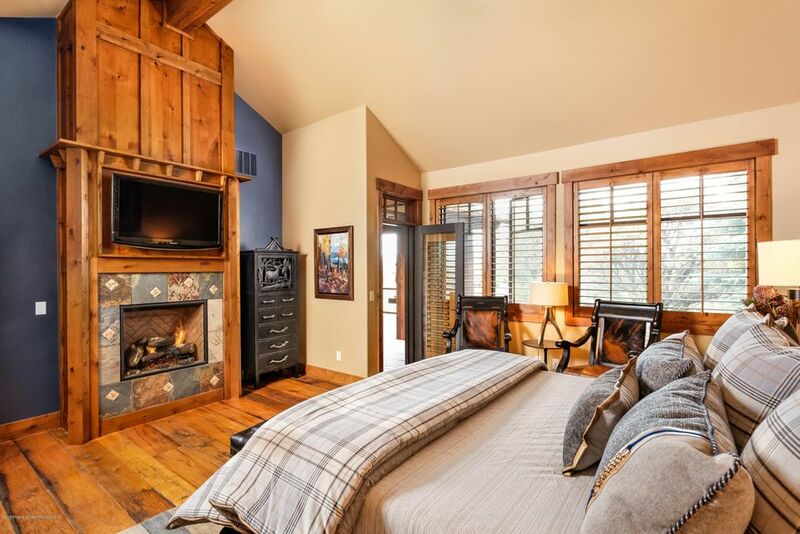 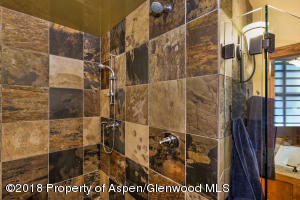 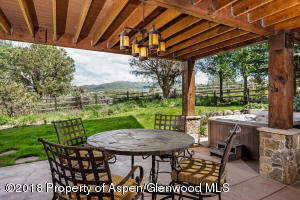 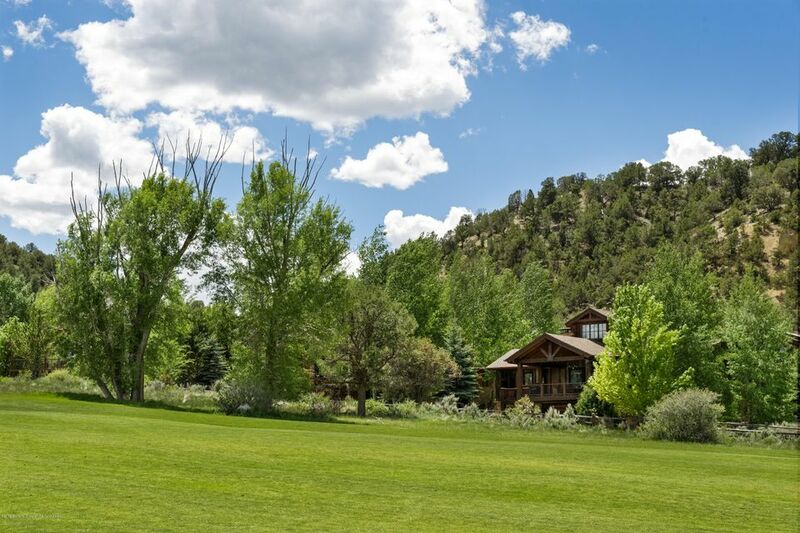 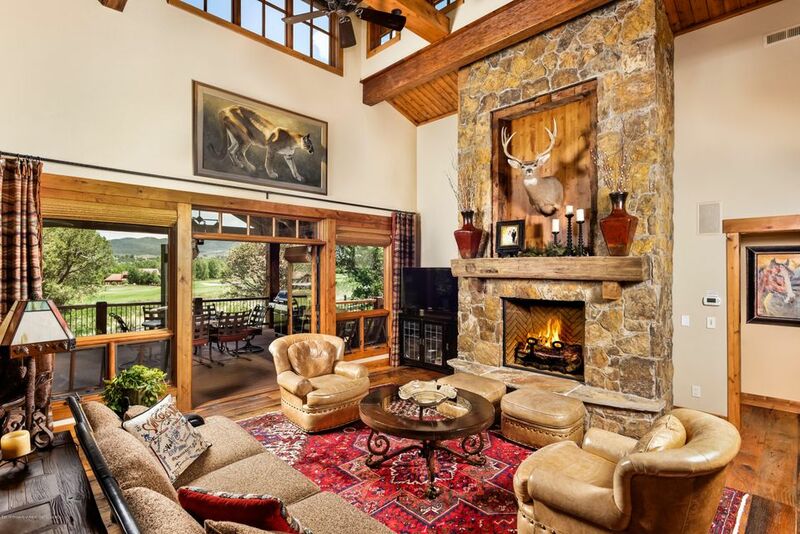 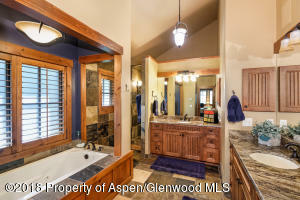 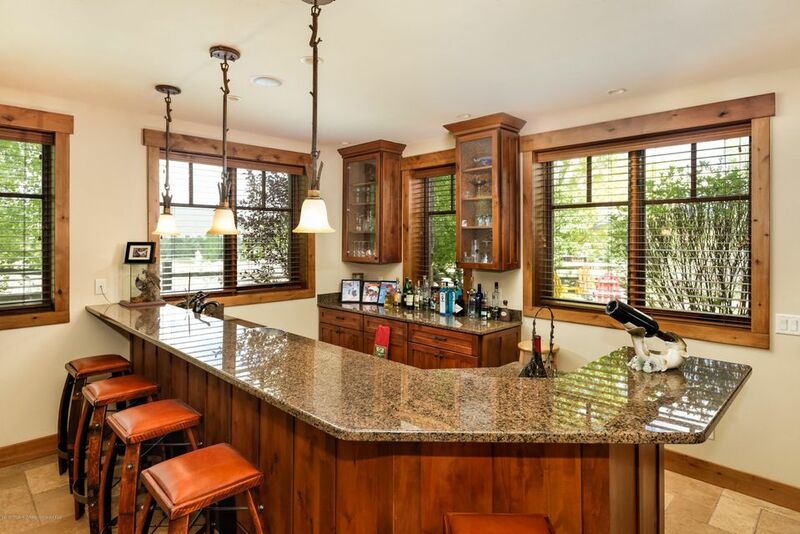 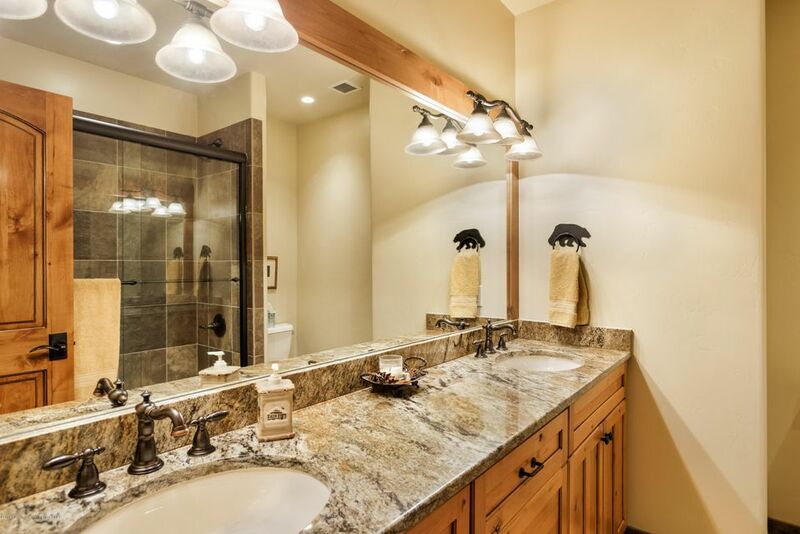 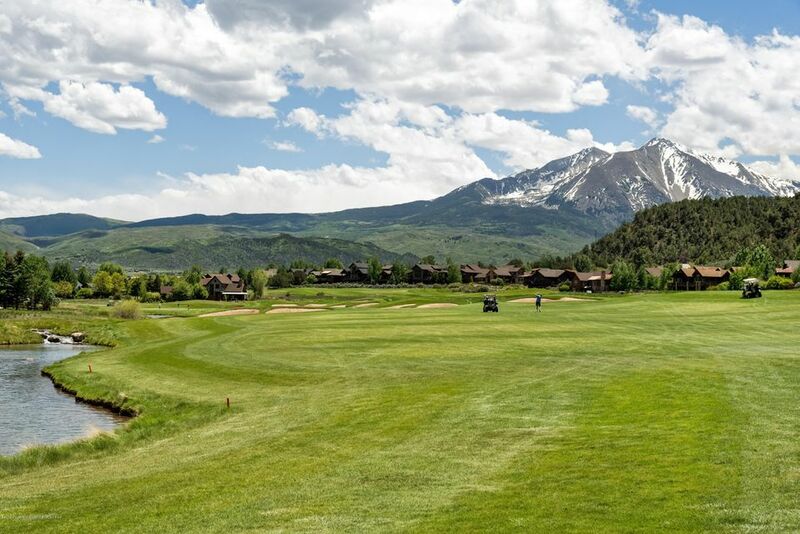 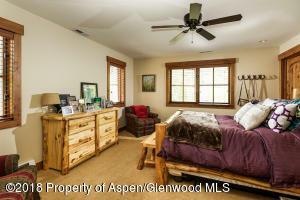 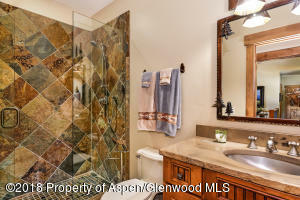 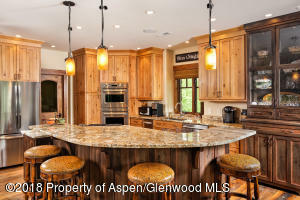 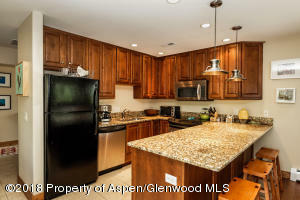 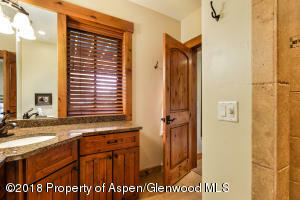 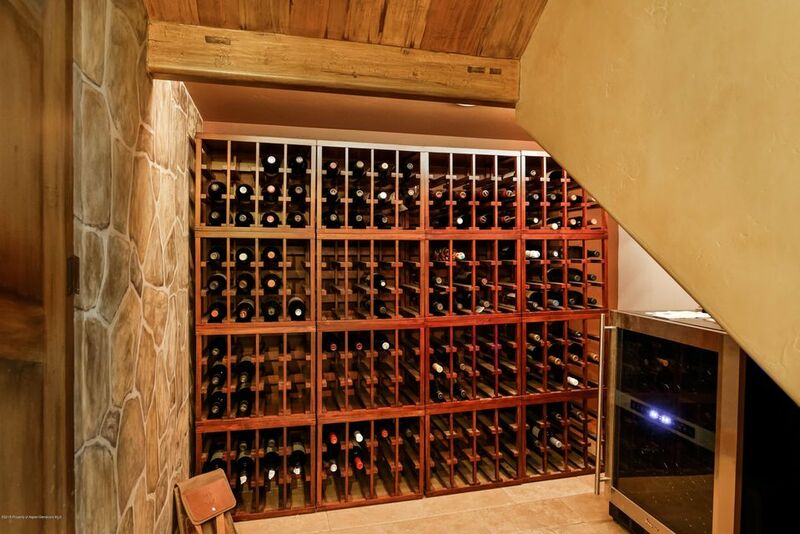 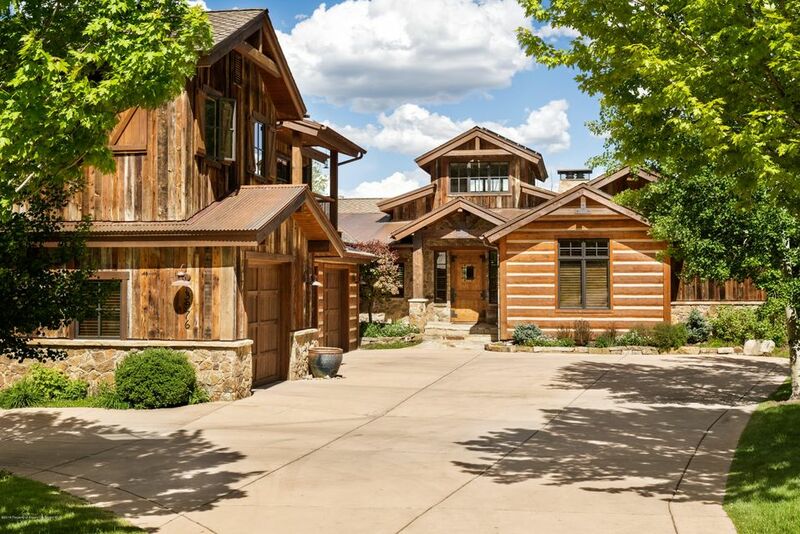 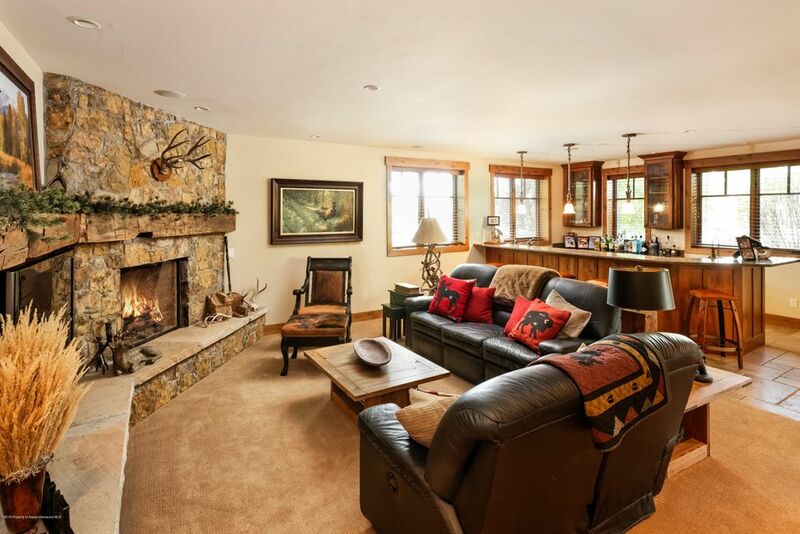 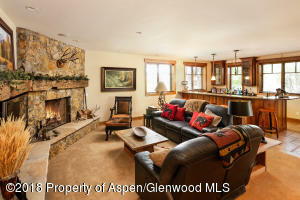 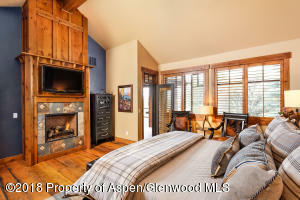 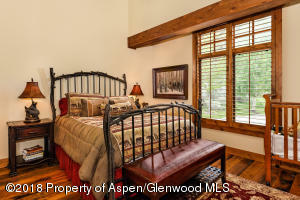 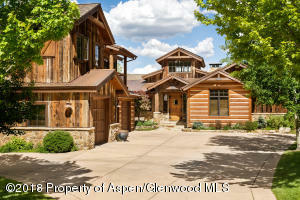 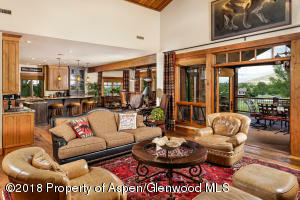 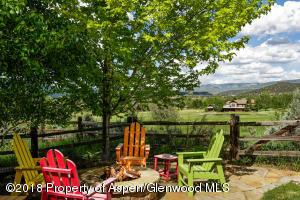 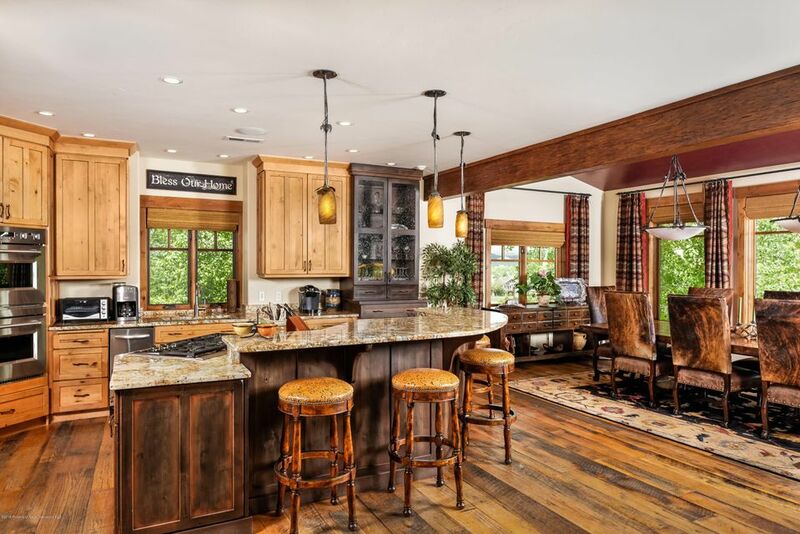 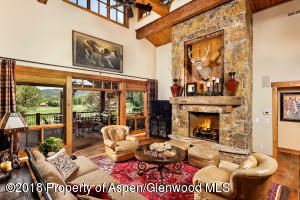 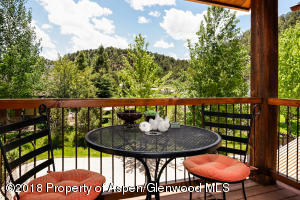 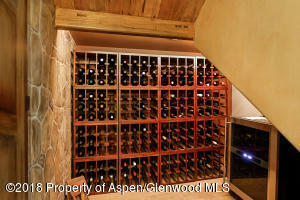 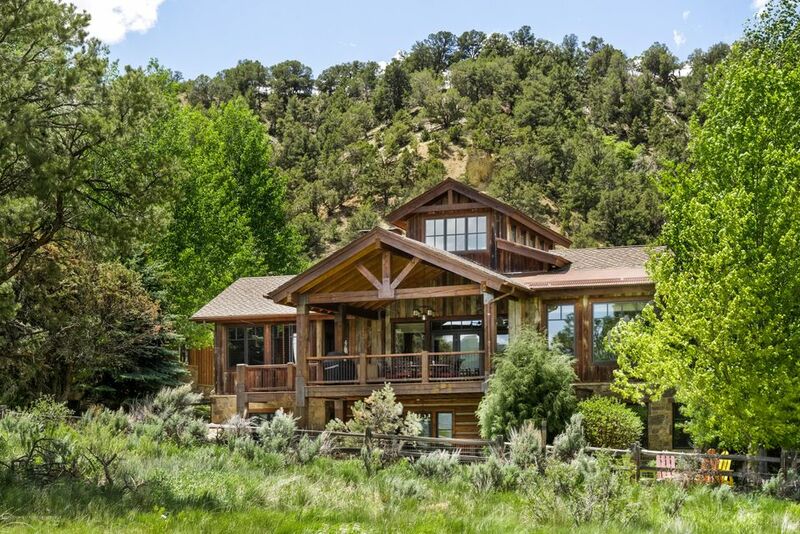 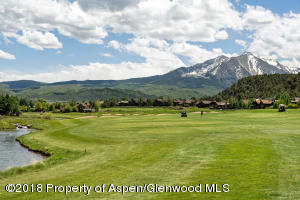 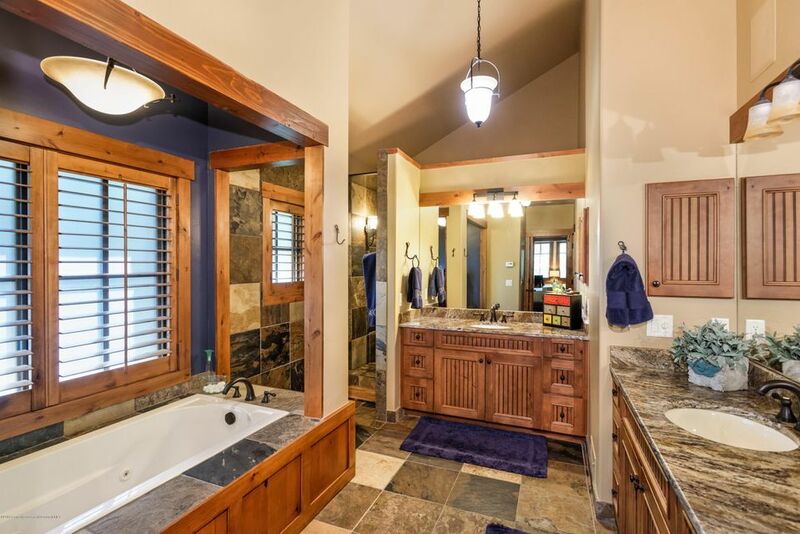 Classic custom mountain home in RVR situated on the 5th fairway. 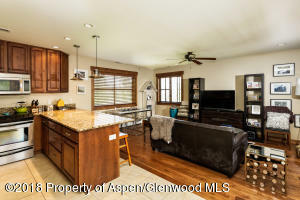 With 4 bedrooms and 4.5 baths in the main home plus a one bedroom, 1 bath attached ADU. 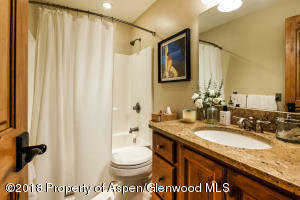 Open floor plan with master and a 2nd bedroom on the main level. Ample deck and patio space for entertaining indoors and out. 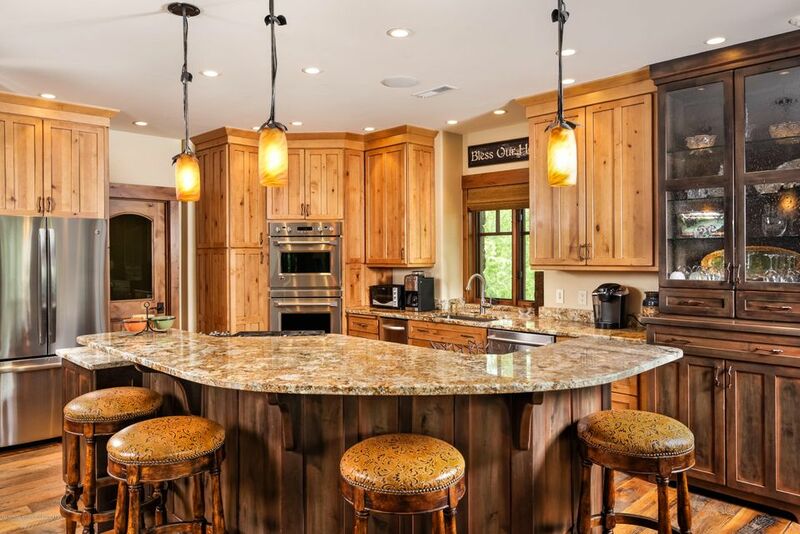 Quality finishes including slate, reclaimed wood flooring, alder cabinetry, 3 gas fireplaces, Wolf & Bosch appliances and custom light fixtures. 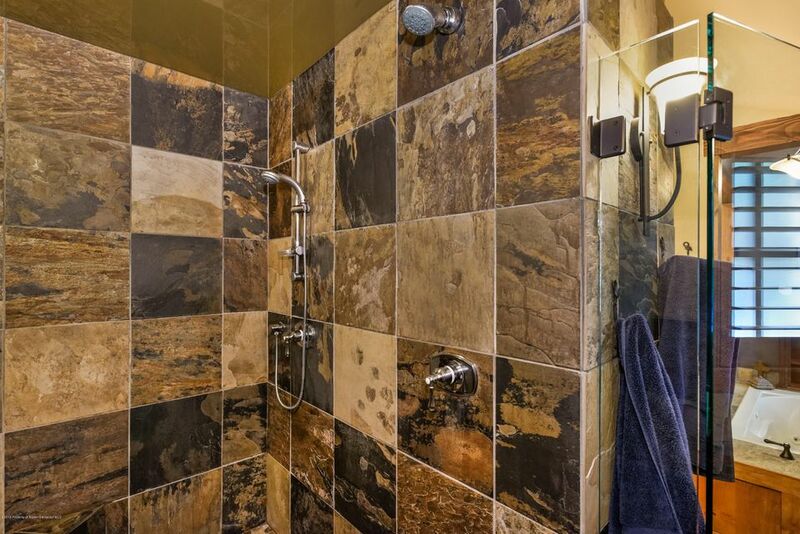 All the RVR amenities and just minutes to downtown Carbondale, schools, and shopping.